Dakar Rally leader Nasser Al-Attiyah set the pace in the penultimate stage of the 2019 marathon, edging ever closer to a milestone first victory for Toyota. 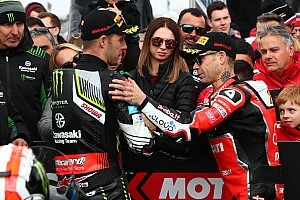 The Qatari bagged his third stage win of the event on a day which caused major problems for Sebastien Loeb, Stephane Peterhansel and Cyril Despres – three drivers that were within the top five in the general classification heading into the special. 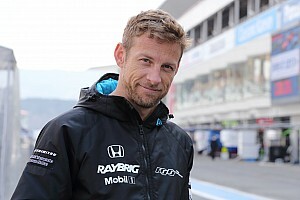 Peterhansel was ruled out shortly after the start, as a crash 26 kilometres in consigned him to a first Dakar retirement in a decade. The 13-time Dakar champion's co-driver David Castera had to be transported to a Lima hospital after sustaining a back injury. 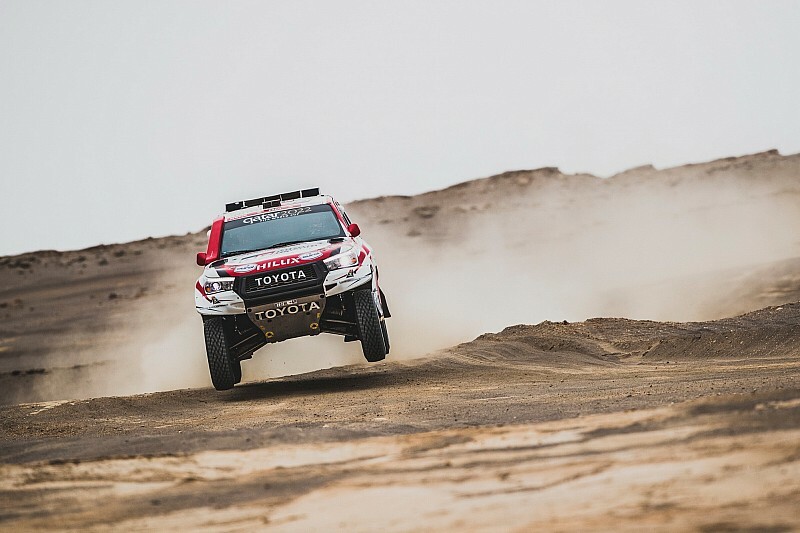 A mass-start format for the Wednesday stage, looping around Pisco, saw cars line up in groups of four, meaning Al-Attiyah kicked off his run at the same time as Loeb, Toyota teammate Giniel de Villiers and Jakub Przygonski. 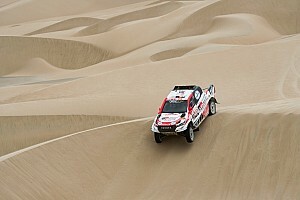 As Loeb disappeared up the road, Al-Attiyah paced himself conservatively through the 312km timed route around Pisco. He trailed Loeb by almost 10 minutes at the final waypoint before the finish, but was back ahead when the Frenchman's Peugeot came to a stop in the final stretch of the test. 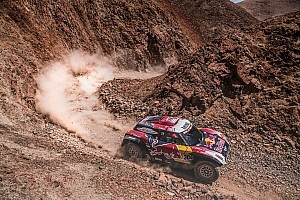 Cyril Despres stood to benefit from Loeb's travails as he was marginally ahead of Al-Attiyah at the final waypoint and would've competed for his first Dakar stage win in a Mini Buggy. Despres, however, rolled with just over 20 kilometres to go, and wound up 40 minutes slower than Al-Attiyah at the finish, while Loeb arrived 1h16m later than the stage winner. Al-Attiyah, who has led the 2019 marathon at the end of every day of competition but one, will take a 51-minute buffer over Nani Roma into the 112km Pisco-Lima test that will conclude the rally on Thursday. Roma was second on the day, and now looks assured of a second-place finish overall, having been only seconds clear of Loeb after Tuesday. Loeb is still on course to wrap up his second Dakar podium despite his late-stage drama, as he retains a half-hour advantage over X-raid's Kuba Przygonski. Having overhauled Despres, FIA Cross-Country Rally world champion Przygonski is on course to post his best-ever Dakar finish in fourth place. The same is true for sometime WRC regular Martin Prokop, who sits a comfortable sixth in his privateer Ford Raptor. In the Trucks class, Eduard Nikolaev topped the stage to reclaim the lead of the marathon from Kamaz teammate Dmitry Sotnikov - although the pair will be split by less than a minute heading into the final stage. Reigning champion Reinaldo Varela set the pace in the SxS category, but is only third overall, trailing runaway leader Chaleco Lopez and Gerard Farres.